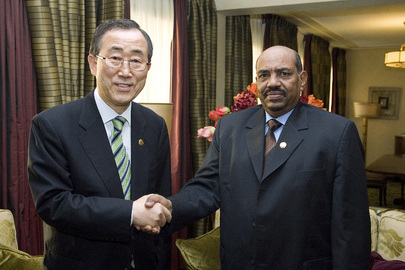 UNITED NATIONS, July 6 -- With the mandate of the UN Mission in Sudan set to expire on July 8, the day before South Sudan declares independence, at the UN in New York the Security Council resolution to create a new force in South Sudan has not yet been passed. “By” or “on”? The meetings on the resolution reconvene at 3 pm on Wednesday. Watch this site.